The first time you hear the 2019 Porsche Macan come to life, prepare to have your inner driver awakened. The power and style of the Macan will have you dreaming about the road long after the engine is turned off. 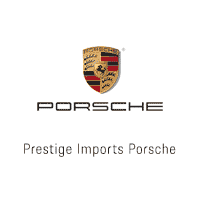 If you’re interested in the Macan or anything else from the Porsche portfolio, head on over to Prestige Porsche. The only step left is to get you behind the wheel for a test drive around Denver.